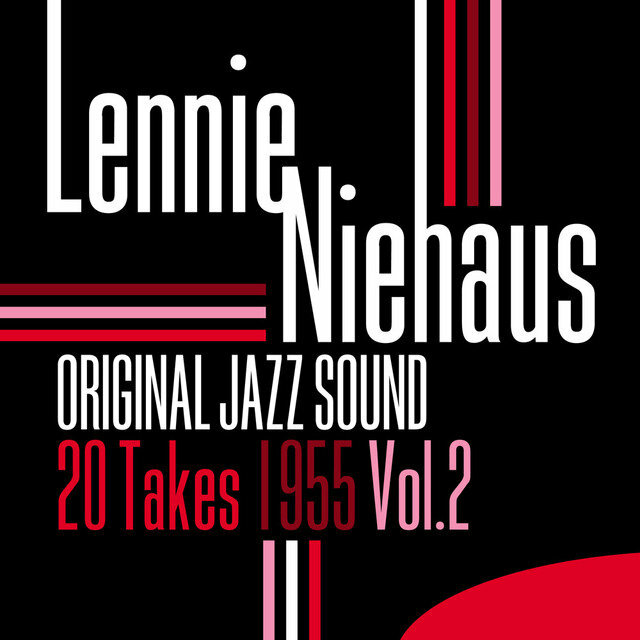 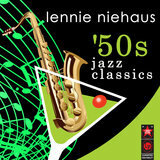 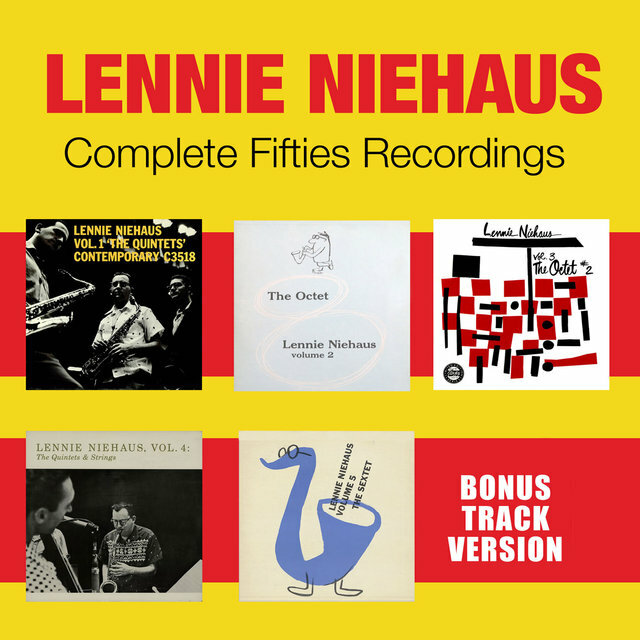 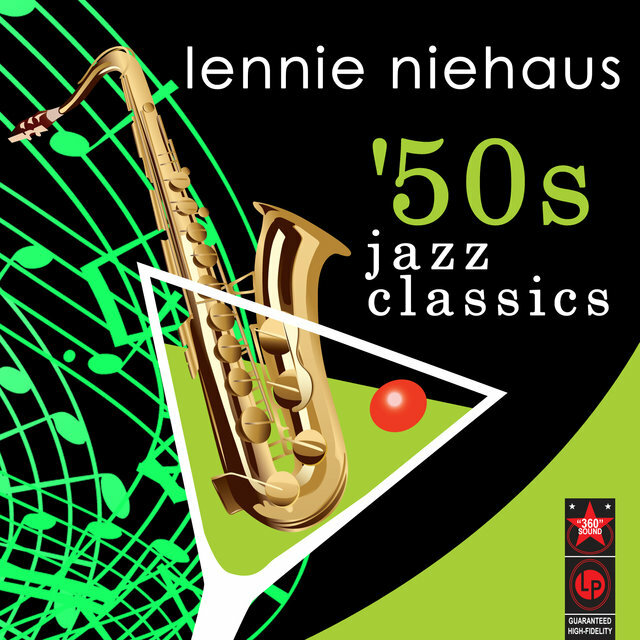 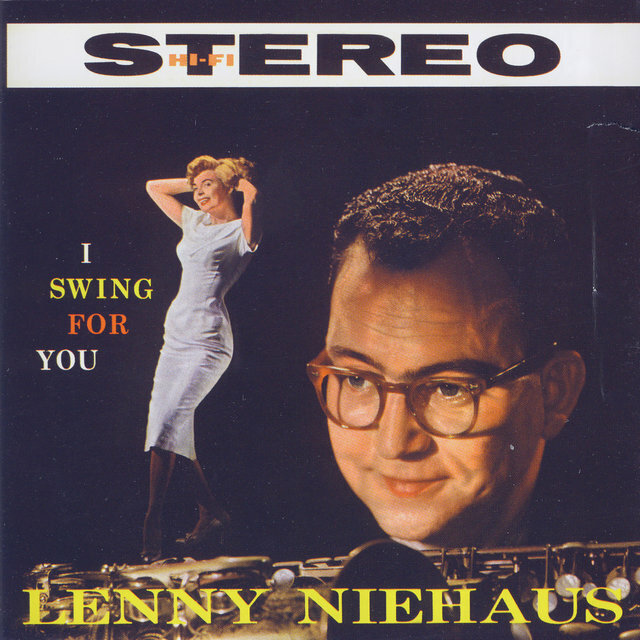 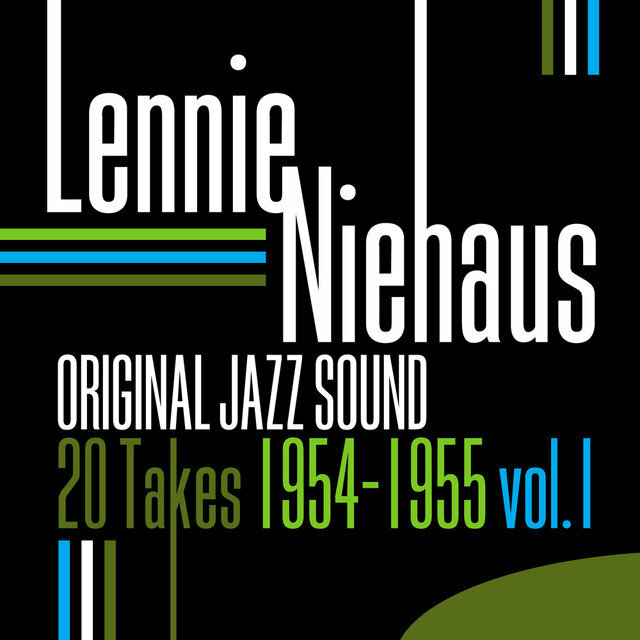 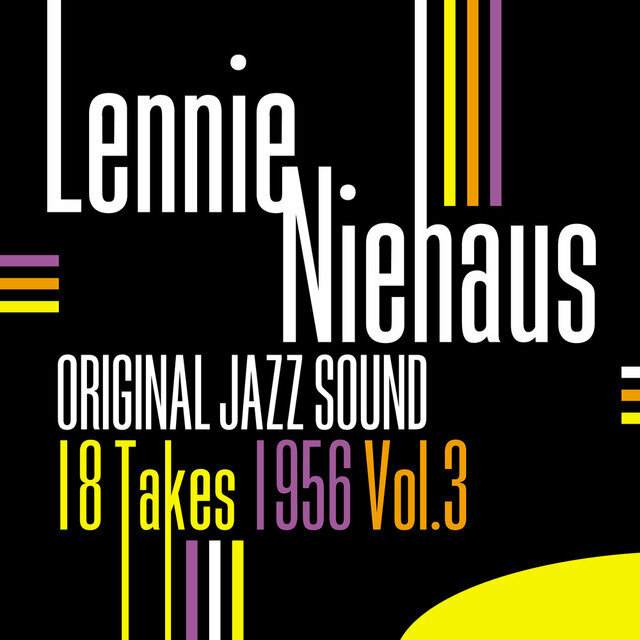 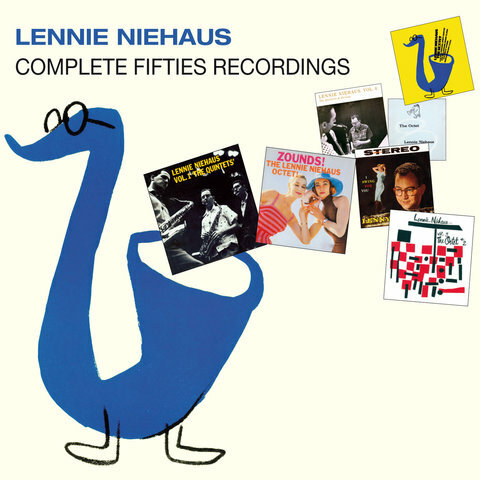 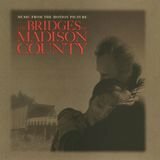 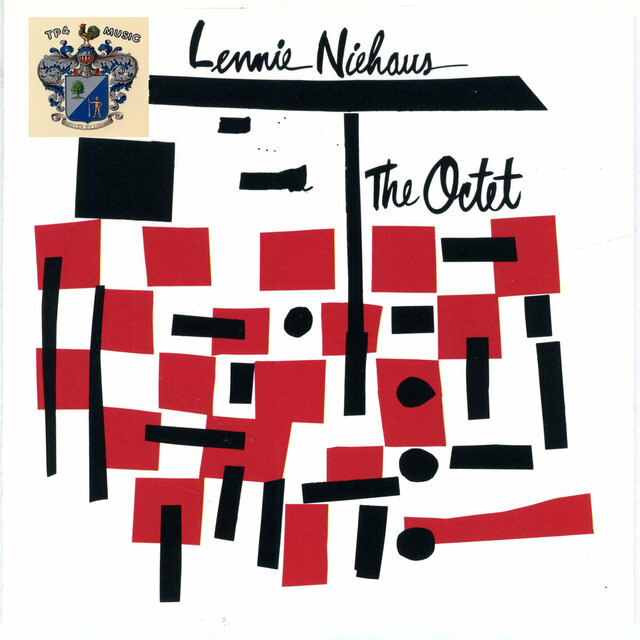 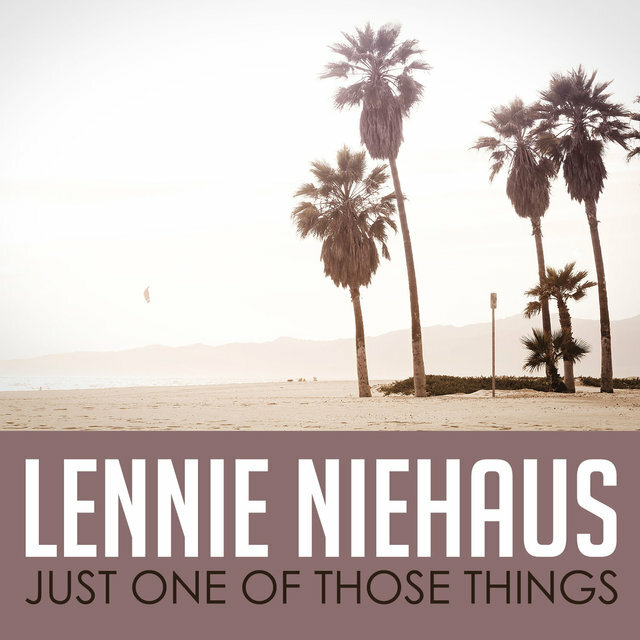 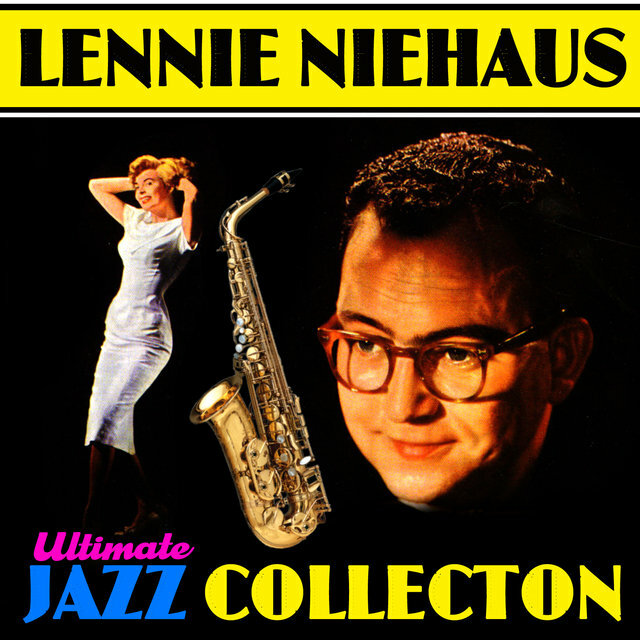 An excellent altoist and jazz arranger in the 1950s (most notably for Stan Kenton), Lennie Niehaus in more recent times won fame for his work scoring the music for Clint Eastwood films. 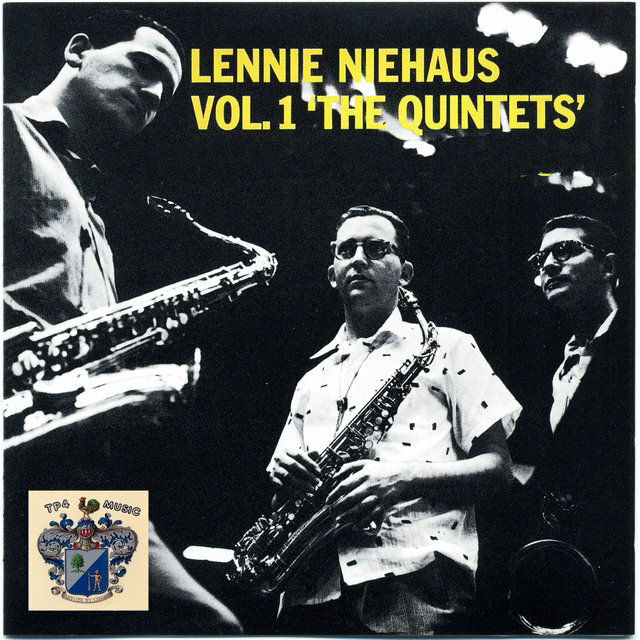 After graduating from college, Niehaus played alto and occasionally wrote for Kenton (1951-1952) before being drafted for the Army (1952-1954). 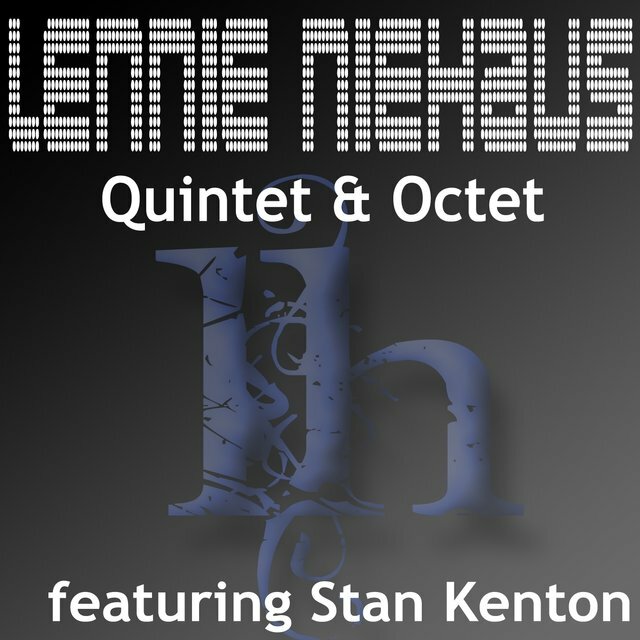 Upon his discharge, Kenton welcomed Niehaus back and he worked for the bandleader on and off for the rest of the decade. 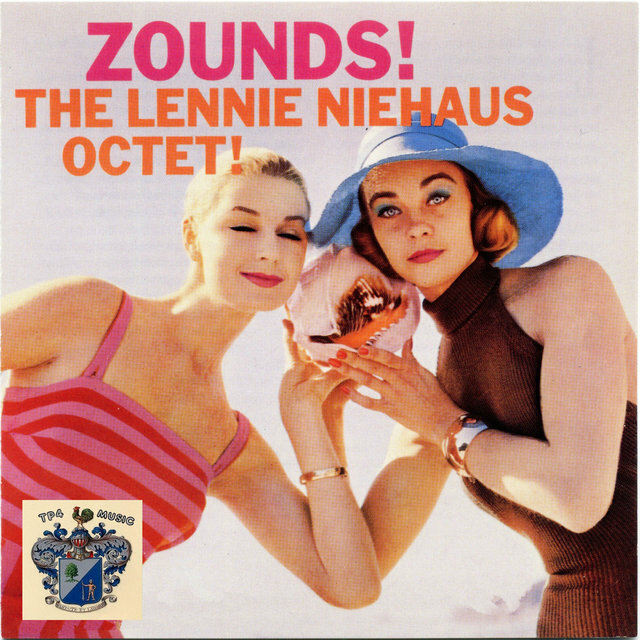 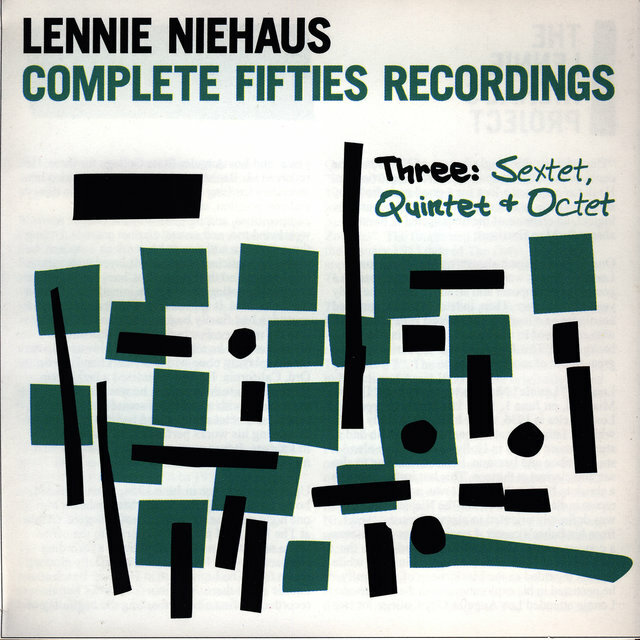 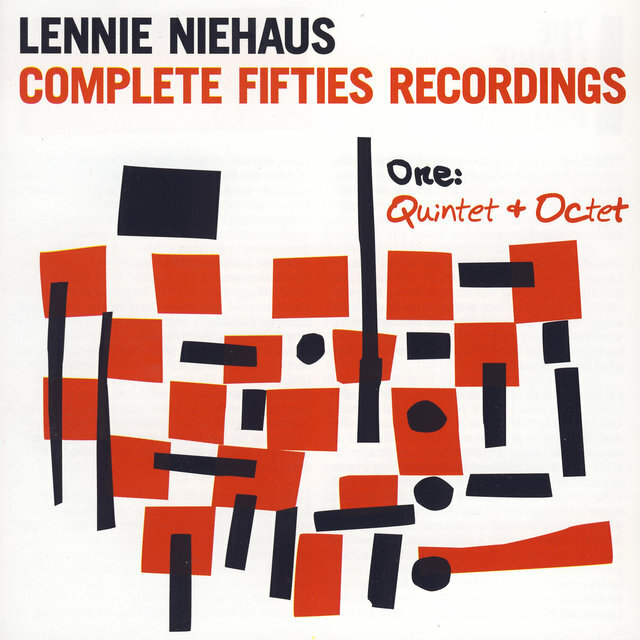 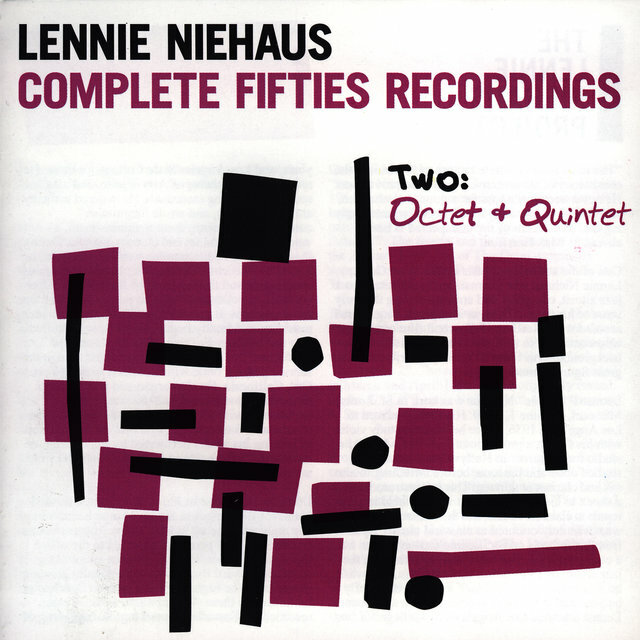 Niehaus, who led and played alto on six albums between 1954-1957 (five for Contemporary), had a cool tone a bit reminiscent of Lee Konitz. 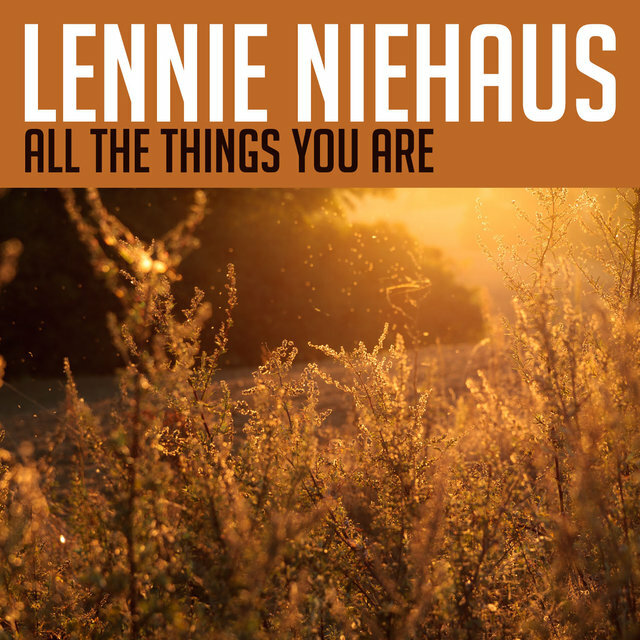 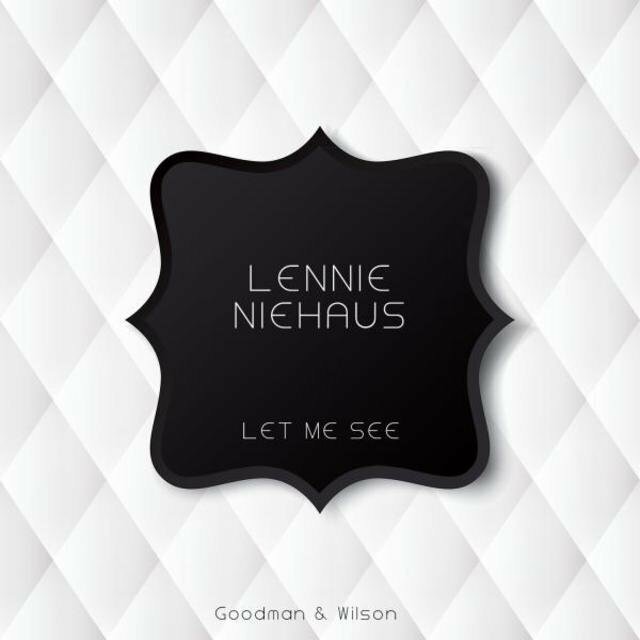 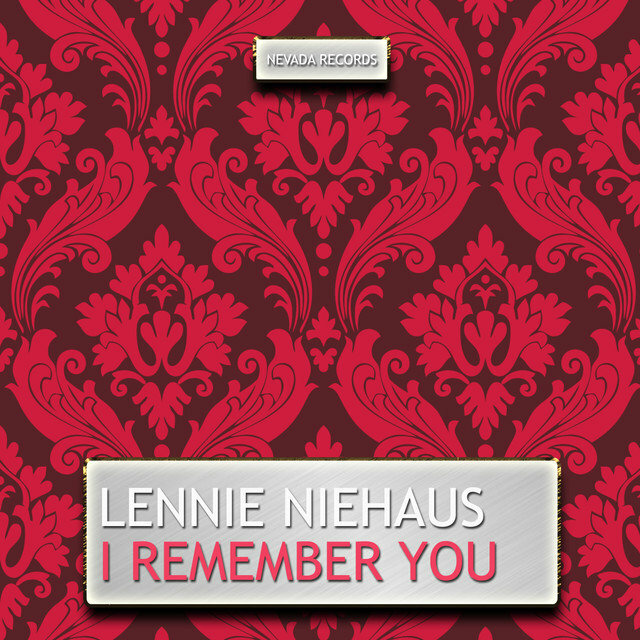 By the 1960s, his playing had gone by the wayside as Niehaus concentrated on writing for films. 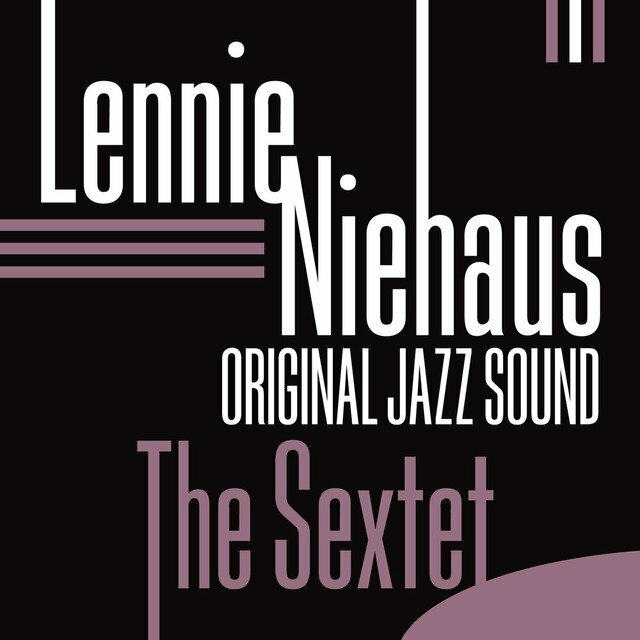 Although he largely left jazz at that time, his work on Play Misty for Me, and particularly Bird for Clint Eastwood, allowed one to once again admire his jazz writing.